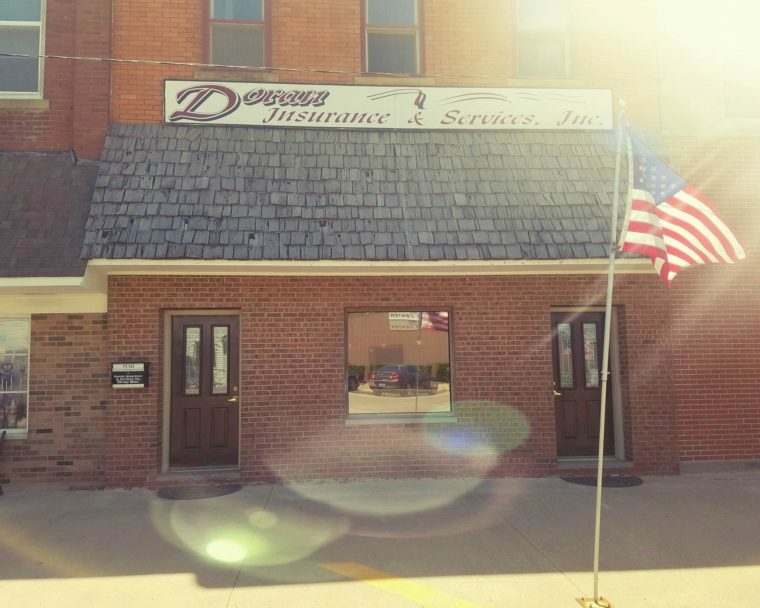 Welcome to Doran Insurance & Services, Inc.
Doran Insurance & Services is a full-service independent insurance agency. 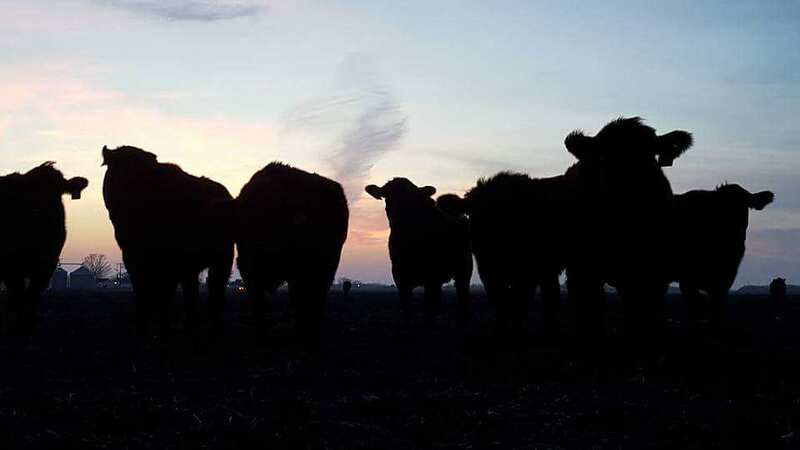 We are your neighbors and focus on your needs for the highest quality home, auto, life, and health insurance; coverage for your farm and crops; commercial insurance products and bonding services. We also want to help save you money so we will search to find you the lowest rates available.